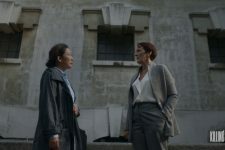 Killing Eve Episode 2.03 Promo: The Hungry Ca.. 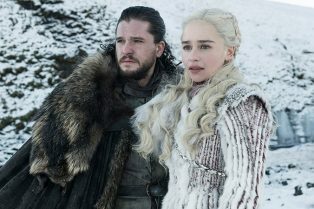 Mandatory Streamers: The Beginning of Game of.. 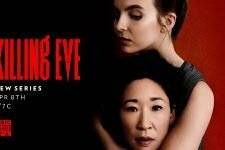 Killing Eve Renewed for a Third Season at BBC.. 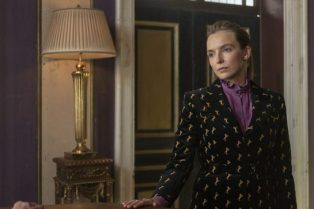 Killing Eve Season 2 Sneak Peek: Villanelle M.. 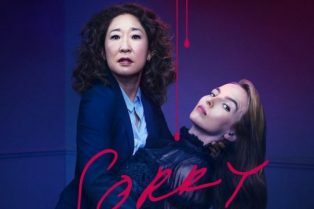 Killing Eve Season 2 Teaser: Why Does Carolyn Always Look Good? 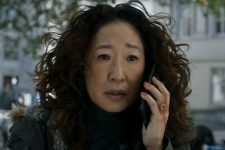 Killing Eve Season 2 Trailer: Your Favorite Obsession Returns! 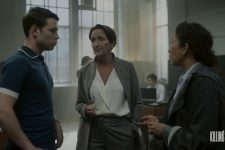 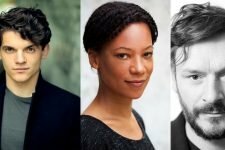 The series is set to return this April!